Are you playing it safe or daring? 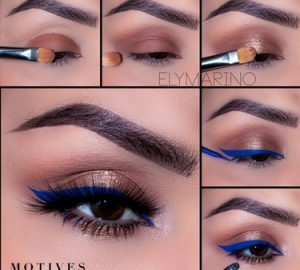 Motives is doing something we've never done before; we're putting our palettes to the test. Are you a fan of the Motives® Mavens Demure Palette or the Motives® Mavens Dynasty Palette? If you prefer one over the other, now's your chance to show us why! 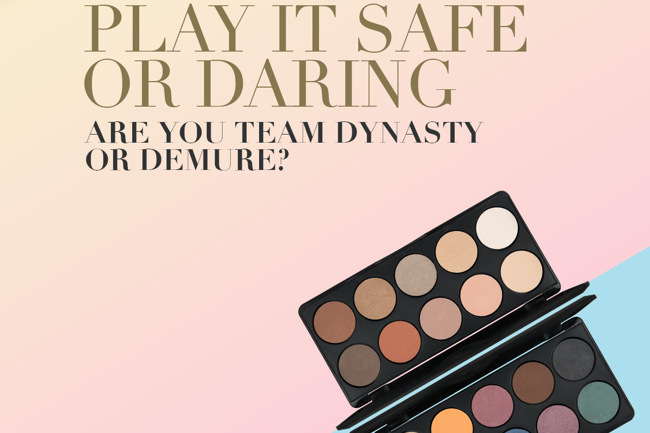 Starting today, we want you to create a look either using the Dynasty or Demure Palette. Are you ready? Read on for what you have to do to win! 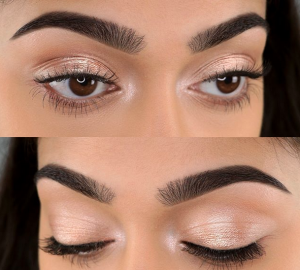 The top three makeup looks will be selected by the Motives marketing team based on the judging criteria set forth in the Official Rules and will posted on our motivescosmetics.com site on January 31, 2019. The winning looks will then be posted to Instagram on February 1, 2019. Please ensure your Instagram is set to public – if your account is private, we won’t be able to see your entry. Winners will be posted on the Motives Blog, Facebook and Instagram in addition to being shared for Motives Cosmetics Web site. The top 3 winners will also receive Goody Bags worth of Motives products. First Place Winner Goody Bag of Motives products (Approximate Retail Value: $500 or equivalent of your country’s currency); Second Place Winner Goody Bag of Motives products (Approximate Retail Value: $250 or equivalent of your country’s currency); Third Place Winner Goody Bag of Motives products (Approximate Retail Value: $150 or equivalent of your country’s currency). 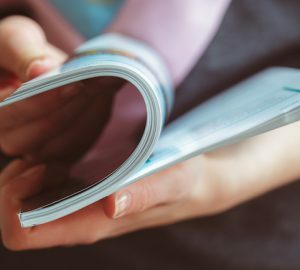 All costs, including federal, state and local sales, income and other taxes, insurance, and other expenses not specifically identified above as included in the prize are the sole responsibility of the winner. No transfer, assignment, cash redemption or substitution for the Prizes is permissible, except by Market America, Inc. and its affiliates(“Market America” or “MA”) due to restrictions or prize unavailability, and then a prize of equal or greater value (as determined by Market America) may be substituted.